Hi, my name is Akihiko Ito. I’m currently a university student, and I love fashion, travelling, and above all, hard rock. The other day I got a chance to try a service called OQTA and write reviews about it. If you’re interested in or wondering about the service like I am, why not check out this article! According to my friend, it looks like one of the social media and is actually very different. 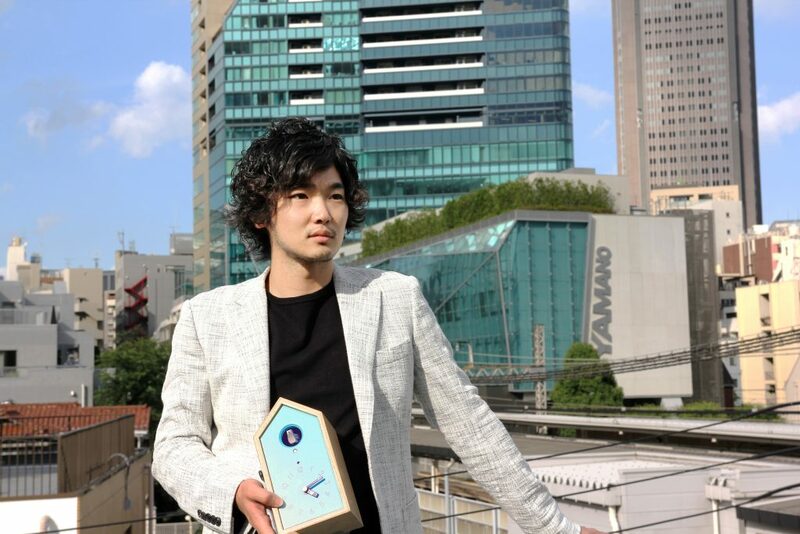 He says this brand-new communication service goes well with those who are living away from their parents, and that it’s best for a guy like me, who’re living in downtown and feeling a bit tired of social media. While what it’s like is still unclear, the service sounds quite attractive to someone like me who loves new things. First of all, let me introduce my family. I haven’t talked to him so much since I was a rebellious teenager. She often called/texted me before but not anymore because I often didn’t replied to her. My family is like this. We’re all living away from each other, which is no longer uncommon in Japan. All of my family get together twice a year: New Year’s Day and Obon (or Bon: event for Japanese Buddhists to commemorate their ancestors). Since we don’t communicate with or see each other frequently, I feel a bit awkward with them at first whenever we hang out together and it takes us a while before we feel relaxed. At other times, I’m so busy studying and working part-time I can’t make much time to talk to them. 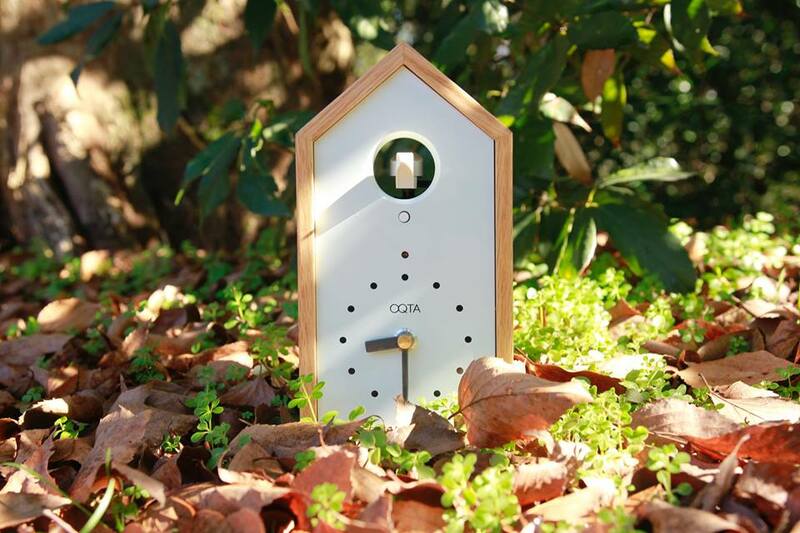 What’s makes OQTA special is that a cuckoo clock rings whenever someone thinks about someone else. The service transforms the fact that someone is thinking about you into a one-second sound and delivers it to you. You can send your various feelings towards someone you love by tapping a button on the app. I’m going to give the clock to my mother and tap the button when I remember her, when I wonder how she is, or when I feel, “I’ll do my best again today for you, mom.” To have my father and brother help me with the experiment, I’m also going to ask them to get a button and send her their feelings. I’ll write an experience report on OQTA while enjoying observing how the service change our family and me myself! Well, it’s time to go to work! I’m gonna listen to Welcome to The Jungle by Guns N’ Roses to motivate myself. See you in my next article!